As part of the Live Lates series, experience Utopia and enjoy pop-up live performances from artists and speakers responding to this summer’s hottest installation. Curated around the provocation of a genderless world this is evening will be a spectacle of circus, cabaret and performance art with a club night until late. The sensational anti-drag queen David Hoyle will bring a very special performance that promises to be polemic, provocative and highly funny, Circus Director Paul Evans will premiere a brand new circus ariel piece Don’t Mention The F Word plus performance artist Andie Macario takes to the stage. 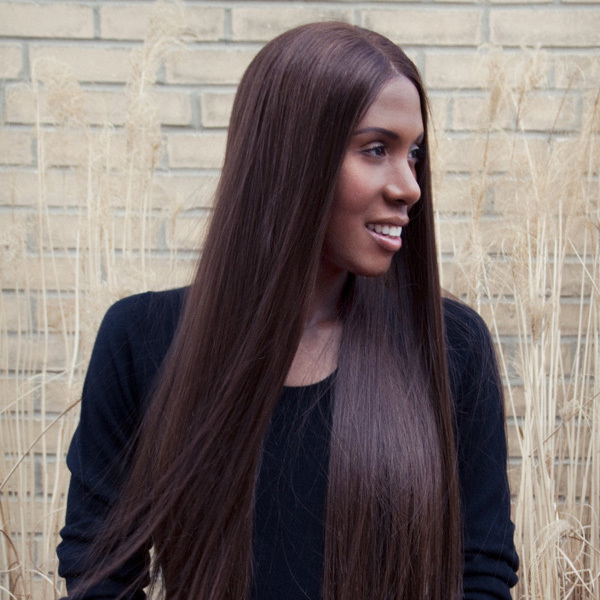 Fresh from headlining the Block9 field at Glastonbury this year, infamous international DJ Honey Dijon will take revellers into the night with her distinct Chicago sound with inflections of the deep New York underground mixing classic house and disco, techno and tech house. The installation includes stories and themes of an adult nature. Prompt arrival at 8pm is recommended to allow enough time to enjoy the installation and performances. Already a member? Log in first then hit the book tickets button above to see if any GET IN tickets are left.